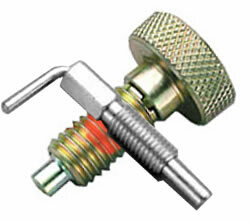 Indexing plungers, or hand retractable plungers, are designed for positioning that require locating. 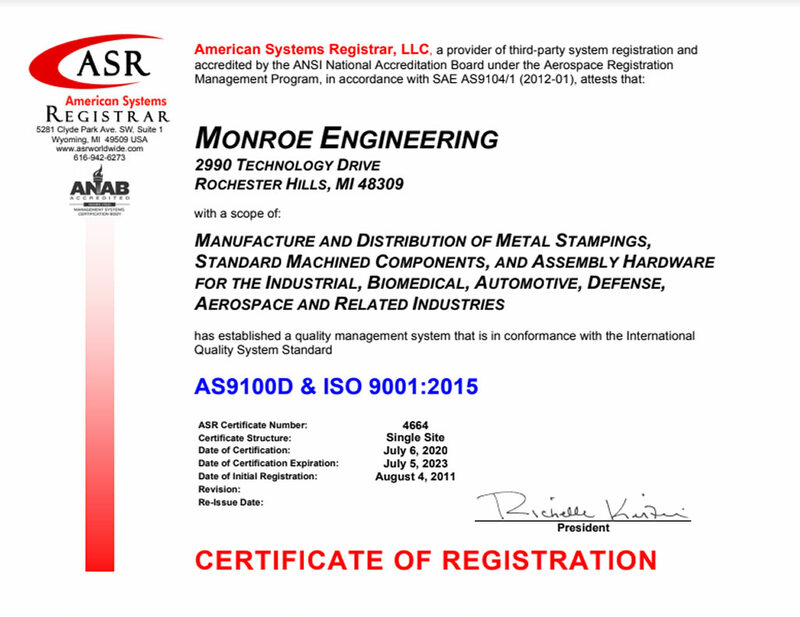 We are an ISO 9001:2015 & AS9100D certified manufacturer of indexing plungers/hand retractable spring plungers. Many types available in metric and inch sizes and in a variety of materials including stainless steel, steel, thermoplastic and etc. We also offer many styles with locking element sizes to meet your needs.